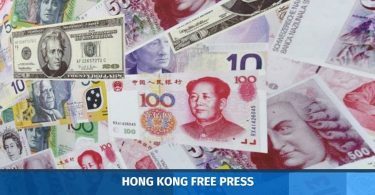 Hong Kong’s media has continued to come under the influence of Chinese investors, according to a Reuters Institute study. Photo: Reuters Institute Digital News Report 2018. The study also revealed that, between 2013 and 2016, advertising revenue for TV and paid newspapers fell by 13 per cent and 32 per cent respectively, while online media ad income increased by 49 per cent. Researchers gathered information from 2,016 participants in Hong Kong using an online questionnaire via YouGov. It was carried out between the end of January and the beginning of February 2018. Photo: Reuters Digital News Report 2018. The report cited paid TV provider i-CABLE as an example of a company that managed to stave off bankruptcy in 2017 with the help of Chinese investors, prompting concerns about its future impartiality. 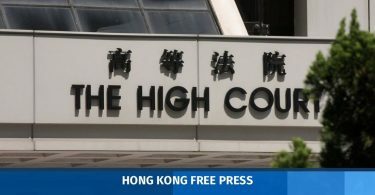 The Hong Kong government has released a consultation paper to gather public views on loosening broadcasting restrictions – which would allow media companies to acquire TV licences and have their own stations – in the hopes that it would lead to more investment in the sector. 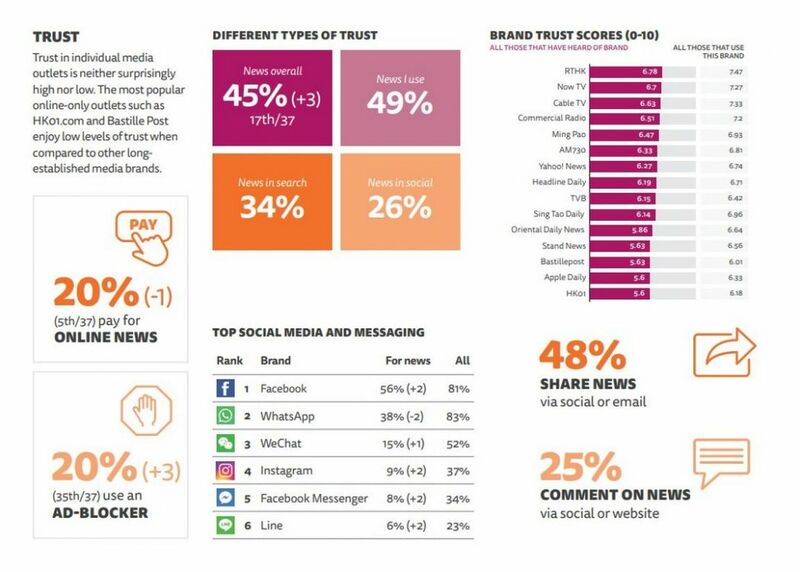 The study found public trust in individual news outlets in Hong Kong to be moderate compared with other countries – 45 per cent of participants said that they trusted the news – up three per cent since last year. 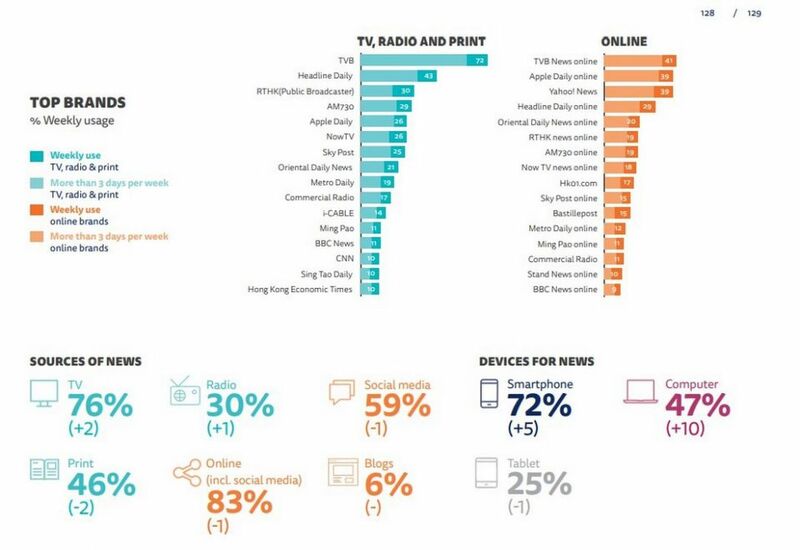 Public broadcaster RTHK was the most trusted news brand, followed by Now TV and Cable TV. Hong Kong news outlets ranked 17th in overall public trust out of 37 countries. 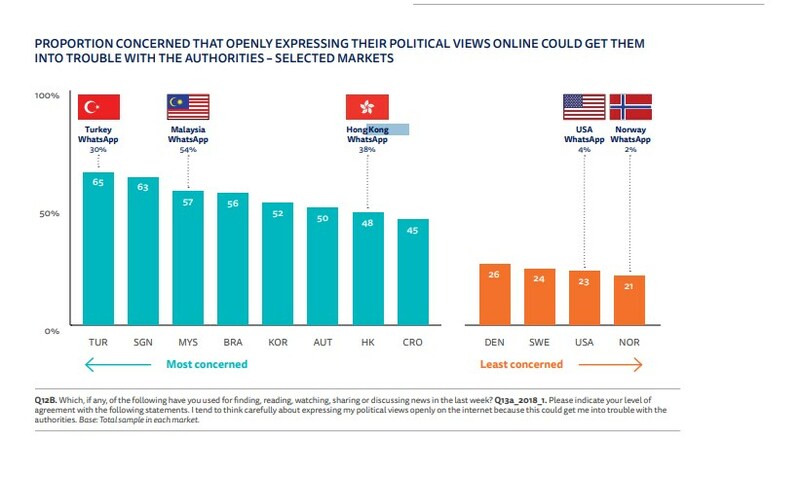 But participants were also among the most concerned about internet freedom out of the countries sampled – with 48 per cent worried that openly expressing their political views online could get them into trouble with authorities. This was in comparison to 65 per cent of Turkish participants and 4 per cent of American participants.